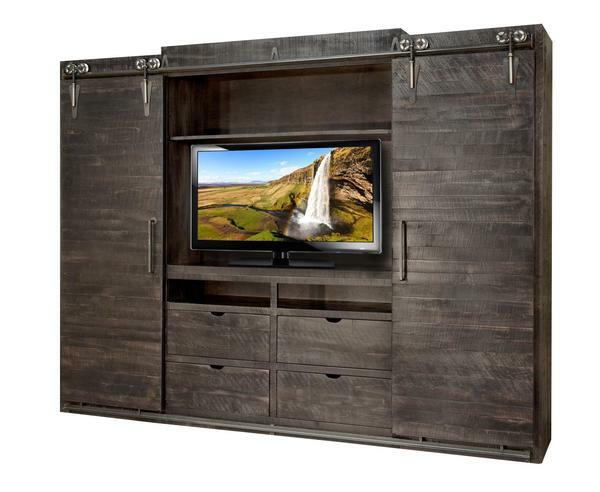 Make your TV stand its own decor with this Ruff Sawn Dalton TV Wall Unit. 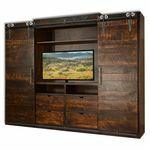 The sliding barn doors on the front of this TV wall unit are the perfect combination between beauty and functionality. Handcrafted by our talented Amish Craftsman ensuring superior quality and attention to detail. 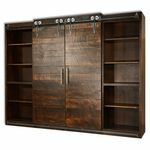 Choose your solid wood and finish to complete your perfect sliding door wall unit.